The second book in The Alex Boudreau series, sees Alex on the trail to find Ben Hunter, but this time she has Phil and Devon on hand to help, which is just as well as she is led from the Jungles of West Africa to the loneliest continent on the earth, Antarctica. This instalment has more twists and turns than the first, which was also an electrifying read. 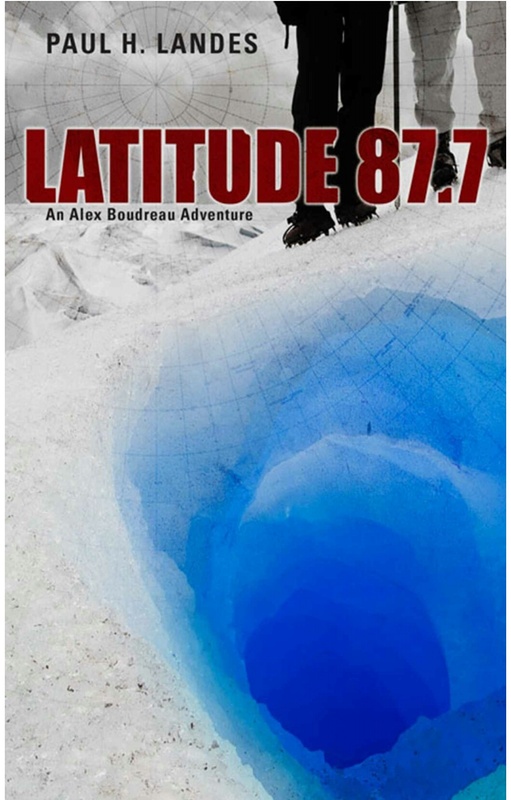 Both The Wings of Redemption and Latitude 87.7 are absolute must-reads for hard-core scientific thriller fans and Landes takes the genre to new heights of excitement. By all means read it before Man-Made Global Warming turns Antarctica into an ice-free continental sauna and we all die miserable deaths because we wouldn’t pay a carbon tax. I was suffering from book burn out and this one helped me get back on track, however I also found it quite educational.